By following five best practices, you can maintain an efficient and high-performing training organization. 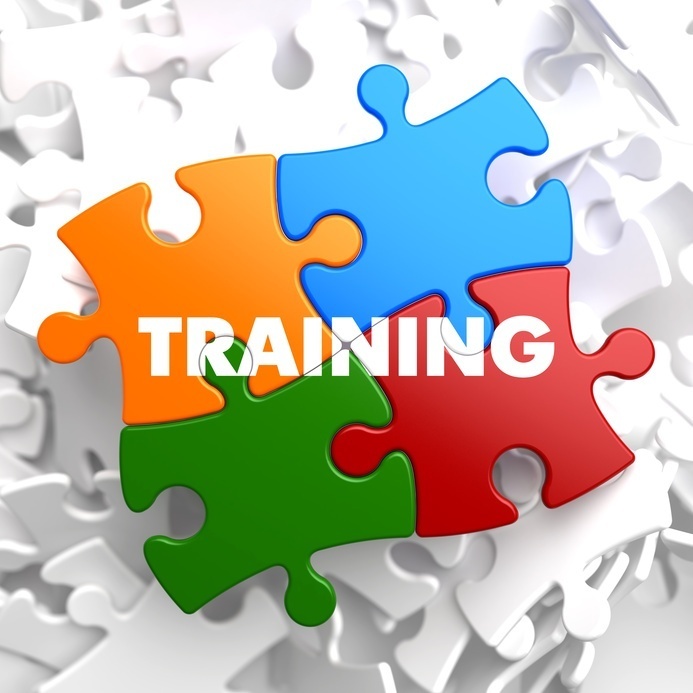 The practices by which training organizations operate are as numerous as training organizations themselves. Training best practices can reach the most detailed level of every day operations, but there are five broad-based practices that can help you set up an efficient and high-performing training organization. 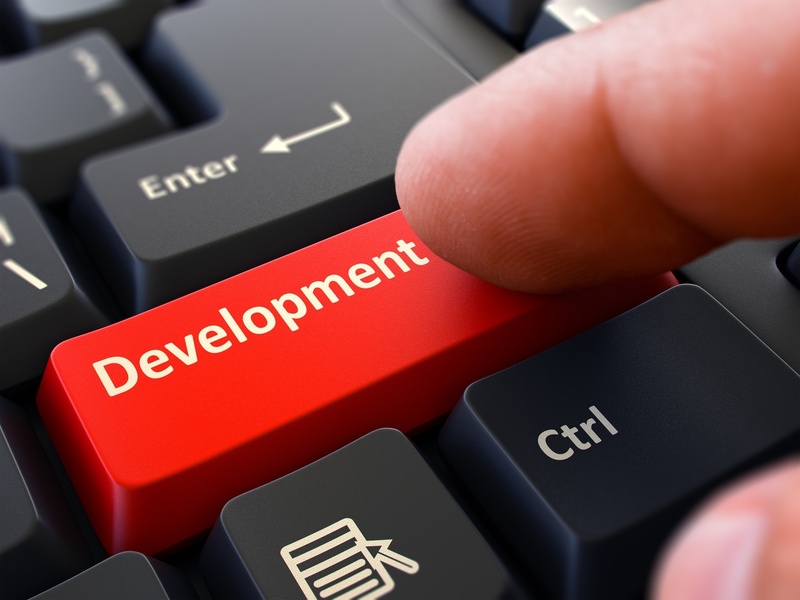 Training starts with the design and development of the programs. Whether you have an instructional design staff, a training staff that does design and delivery, or even if you do it all yourself, there is a simple best practice associated with design. Team with subject matter experts (SME’s), the people who do the jobs and manage the jobs, in order to produce accurate content. 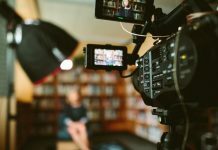 Some training organizations believe that a trainer or designer who did a job previously is qualified to write content, and this may be true in some cases. But by engaging the field, you are creating the assurance that the content will be the latest and the “realest” content available. How many times have your trainees returned to the job only to be told “we don’t do it that way out in the field”? 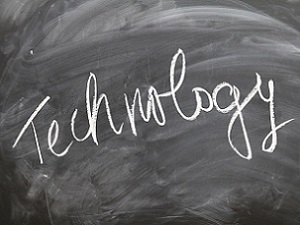 You are also creating the constant dialogue between the field and training that must occur regularly to ensure buy in, accurate content, and assistance in making changes if necessary. When training is ready to be delivered, look at your training staff closely and use the ones who have experience in the job to deliver the training. If you’re offering sales training, you don’t want a career operations manager to deliver it – credibility is extremely important. If you don’t have a training staff, look in the field for those high performers who have an ability to coach and mentor others. 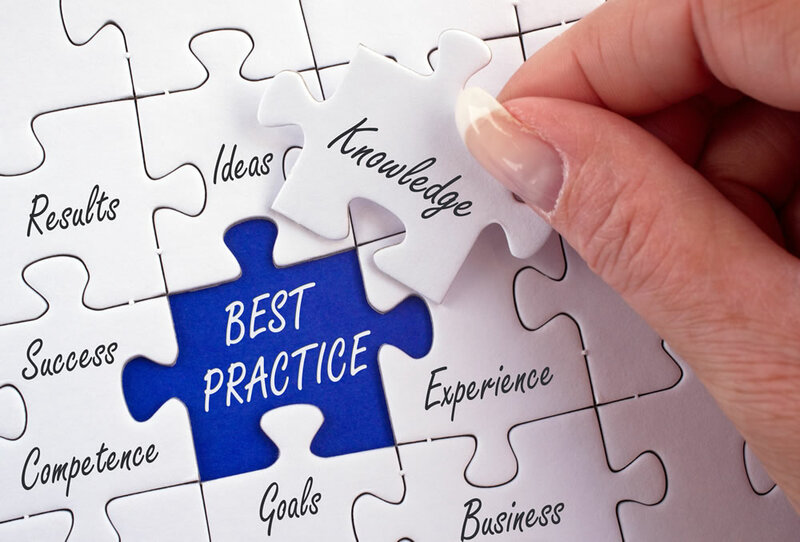 So, best practice number two is to ensure that subject matter experts are delivering training. With this practice in place, you are able to build the training organization’s credibility and ensure that information is accurate. Evaluation is best practice number three. 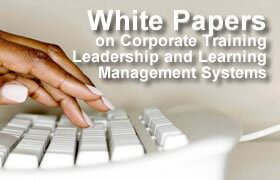 By evaluating trainees and their supervisors after training, you are also assessing the training material itself. The evaluation survey should reflect directly on what is taught in the training – take the training objectives and turn them into questions. For example, if a sales training objective is to sell your company’s widget at goal, you can ask trained salespeople to rate their comfort level on selling the widget. You can look at the sales reports to see who is selling the widget to goal and who is not. Then, you can survey supervisors: is your new salesperson selling the widget? If not, where does the sale break down? Through this type of evaluation, you are able to link performance back to the quality of training -whether it is delivery, design, or both. The difficulty in evaluation arises when no one does anything with survey results. Best practice number four is to use the evaluation results to “tweak” training materials and delivery methods. Let’s say the sales supervisors report that sales are breaking down when customers have objections to the widget. Go back to your training segment on handling objections: is the material clear enough? Do the trainees have the ability to practice handling objections? Is the instructor moving through it too quickly? Is the instructor adept at handling objections? “Tweaking” based on assessment leads us to best practice number five: evaluate instructors. Instructor evaluation can start with the basics: voice modulation, dress code, body language. But it can also move to subject matter: is the facilitator comfortable with the subject? Does he or she follow the program or digress into tangents? Is the instructor spending too much time on one particular subject? Not only do you ensure the quality of the delivery and the adherence to the original training design, you also create the ability to coach and mentor instructors.